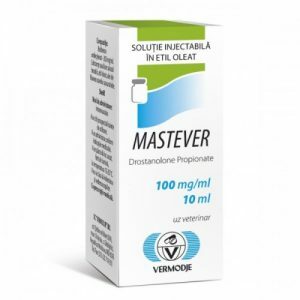 Anastrover is a non-steroidal antiestrogenic drug from the Moldovan pharmacological company Vermodje. The main active substance is anastrozole. Form release – tablets, in a package of 25 pcs. 1 mg / tab. 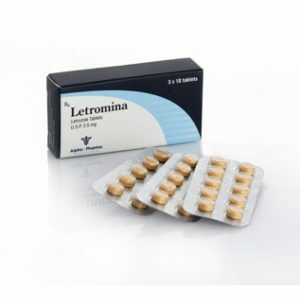 The drug is a highly selective non-steroidal aromatase inhibitor of the third generation. For medical purposes, it is used in women during menopause: taking Anastrover in a daily dosage of 1 μg reduces the level of estradiol by 80% – 98%. At higher dosages the drug has androgenic and progestagenic activity, while it does not affect the production of aldosterone and cortisol, does not require the use of corticosteroids as a substitute. In comparison with aminoglugetiimide, Anastor has a longer half-life, and when used in small doses, prevents feminization. The half-life of the active substance varies from 40 to 50 hours. However, approximately 10% of the dose used goes with the urine within 72 hours (including excreted and metabolites). The main metabolite Anastover is Triazol, which does not have anti-aromatase activity. The course Anastover lasts from 10 to 14 days and involves taking the drug at a dosage of 1 milligram per day. The active substance quickly enters the blood. If you take Anastorov on an empty stomach, the maximum concentration is observed after about 2 hours. With simultaneous intake of food, the rate of absorption decreases, but the amount of substance that enters the blood (ie bioavailability) remains unchanged. Approximately one week after the start of the drug, an equilibrium concentration in the blood is established. The course of the drug is sometimes accompanied by thinning of the hair, dryness of the mucous membrane of the urogenital zone, rash, diarrhea, vomiting, impaired liver function. 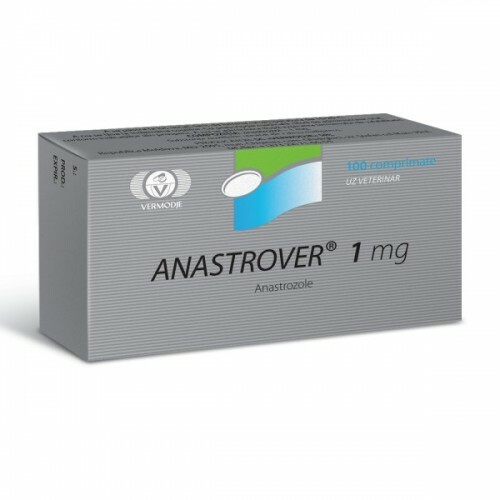 Reviews about Anastrover, left by experienced athletes, indicate the advisability of combining the drug with finasteride or orrogens (eg, testosterone and dianobol) for the prevention of gynecomastia. Athletes note an effective suppression of estrogenic activity. Negative reviews about Anastrover refer to some digestive problems (nausea, diarrhea, vomiting) and nervous (drowsiness, headache, asthenia) systems. 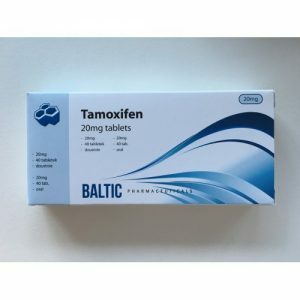 In general, Anastrozole from Vermoja is in great demand and no less popular than the more famous aromatase inhibitor Tamoxifen.